Marc W. Wenderoff is managing partner of the Los Angeles office of Quintairos, Prieto, Wood & Boyer, P.A. He has extensive experience representing self-insured employers, public and private employers, insurance carriers and adjusting agencies before Workers’ Compensation Appeals Board throughout California and serves as national coordinating counsel for several Fortune 500 clients, providing oversight of workers’ compensation matters in the western United States. Mr. Wenderoff has an extensive practice in subrogation matters to protect client’s lien interests and secure recovery. Mr. Wenderoff has been in law practice since 1983. 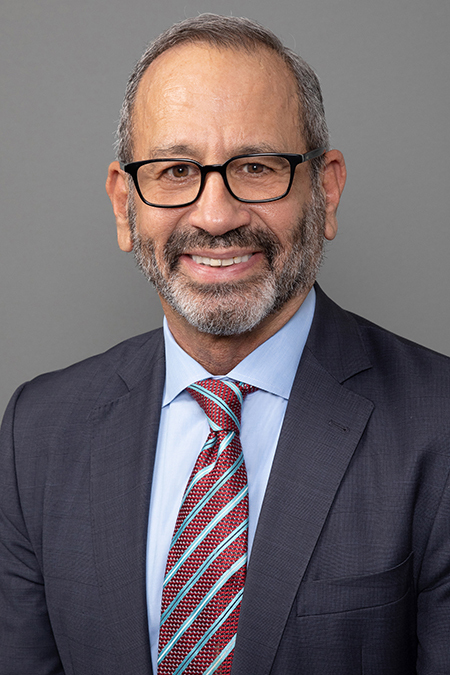 Prior to joining QPWB, he was a name partner at the Glendale, California law firm of Weston Herzog Wenderoff, LLP where he was practice area leader of the workers’ compensation group. Prior to commencing in law practice, he was a business owner in New York which gave him first-hand knowledge from an employers’ point of view regarding workers’ compensation claims and their fiscal impact. Mr. Wenderoff received his Juris Doctor from California Western School of Law in 1982 and Bachelor of Arts from George Washington University, Washington, D.C., in 1979. Mr. Wenderoff is licensed to practice law in California and New York. He is a member of the California Workers’ Compensation Defense Attorneys Association.